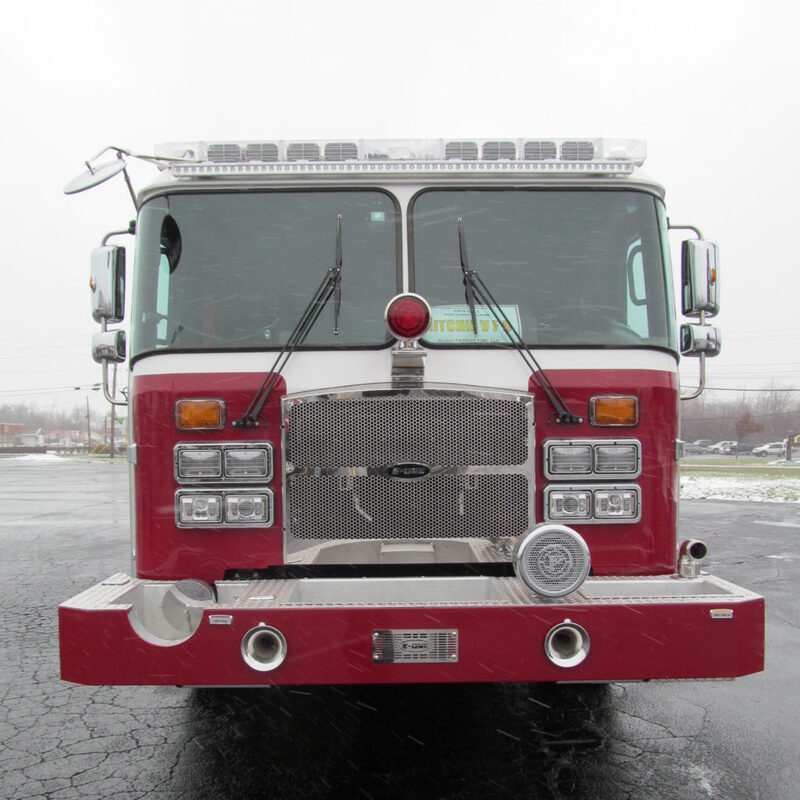 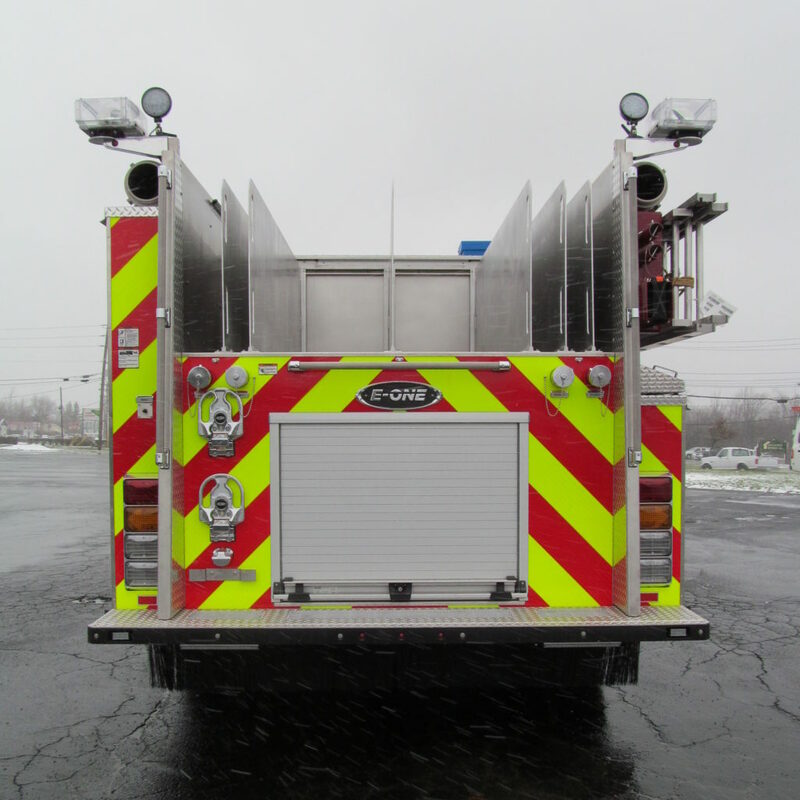 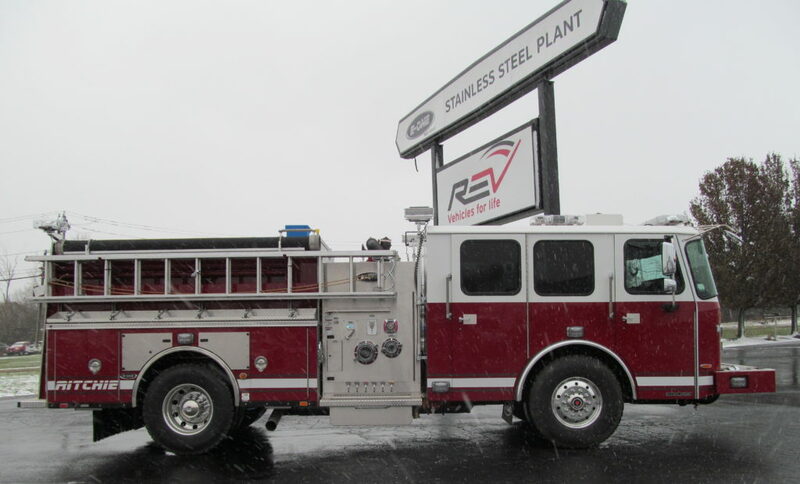 This E-ONE Stainless Steel Side Mount Pumper has a new home with the Ritchie Volunteer Fire Department in Maryland. 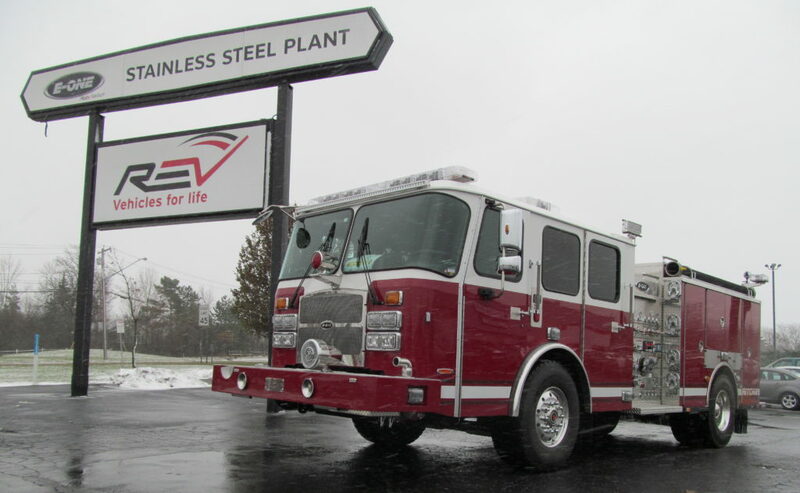 Manufactured in our Hamburg, NY, facility, it’s equipped with a Cyclone II X long cab with 67.5″ CA, Cummins ISX12 500HP engine, Waterous CSU 1500 GPM single stage water pump, and 530 gal “L” shaped water tank. 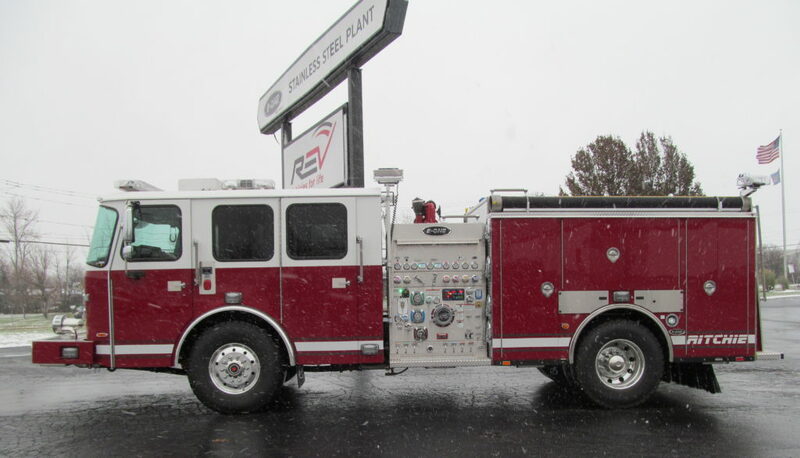 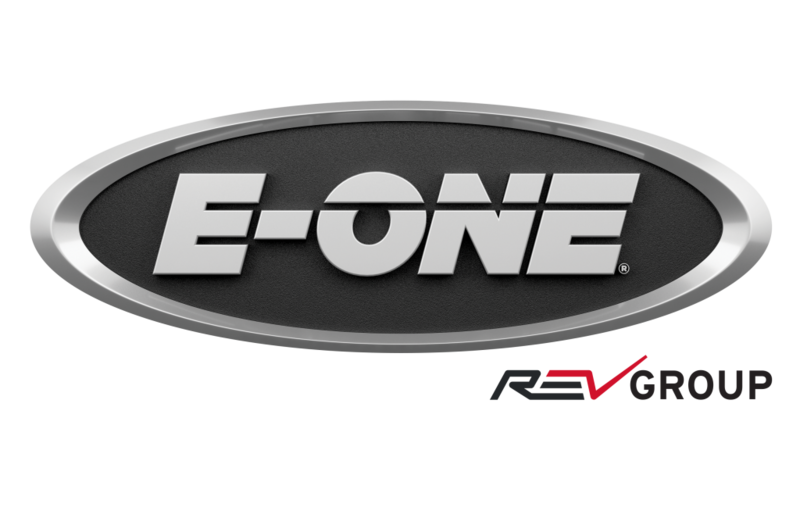 Thank you, Ritchie Volunteer Fire Department, for allowing E-ONE to serve you!